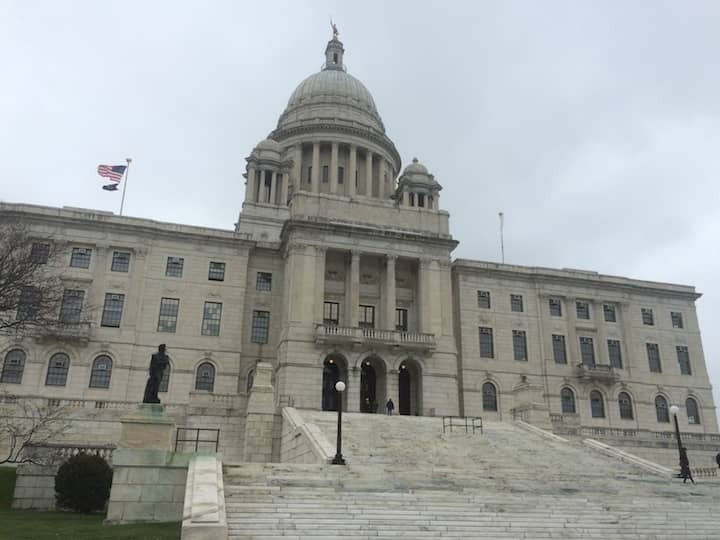 STATE HOUSE — The House of Representatives has passed legislation introduced byRep. Joseph M. McNamara (D-Dist. 19, Warwick, Cranston) that would add a new synthetic opioid that has been blamed for a number of overdose deaths across the country to the list of controlled substances. The measure now heads to the Senate for consideration. The bill (2017-H 5035) would amend the Uniform Controlled Substances Act by adding the synthetic opioid U-47700 3,4-dichloro-N-[2-(dimethylamino) cyclohexyl]-N-methylbenzamidem) to the list of Schedule I controlled substances. The bill is cosponsored by Representatives Grace Diaz (D-Dist. 11, Providence), Michael A. Morin (D-Dist. 49, Woonsocket), Evan P. Shanley (D-Dist. 24, Warwick), and James N. McLaughlin (D-Dist. 57, Cumberland, Central Falls).